The Transformers franchise created uproar across the world because of the Autobots and the Decepticons fighting a war on Planet Earth. The lifelike giant robots have been graphically rendered to perfection. Following the first three editions of Transformers with Shia LaBeouf as the lead character namely: Transformers (2007), Transformers: Revenge of the Fallen (2009) and Transformers: Dark of the Moon (2011), the franchise got a reboot with Transformers: Age of Extinction (2014) in which Mark Wahlberg appeared in the lead role replacing Shia LaBeouf. 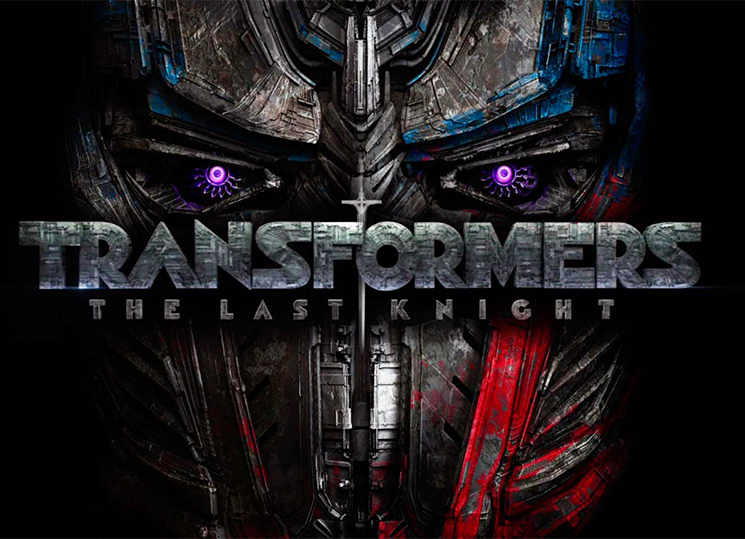 This year, Transformers: The Last Knight is scheduled for release by June 2017. Reprising his role of Cade Yeager will be Mark Wahlberg along with his Transformer friends. However, as the trailer of his movie airing during the Super Bowl suggests, there is must drama, suspense and tragedy in this particular edition of the Transformers franchise. One will wonder what happened to Optimus Prime? Did he die? How did he come back to life? And why was he fighting against his colleague, Bumblebee. There are must questions to be answered in Transformers: the Last Knight. However, one thing is for sure! As far as the trailer is concerned, the fans of Michael Bay and the Transformers franchise will witness the truth behind the history of the Transformers. They will also see heroes becoming villains and perhaps, the hunters turning over a new leaf and become the good guys. I am sure you will be anxiously waiting to see the Autobots and the Decepticons battle each other with the humans assisting the Autobots. Also appearing in this sequel are Sir Anthony Hopkins and Laura Haddock.